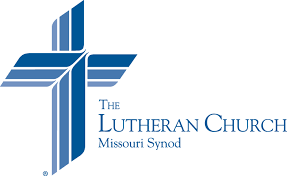 A warm welcome from the members of First Lutheran Church, Missouri Synod. 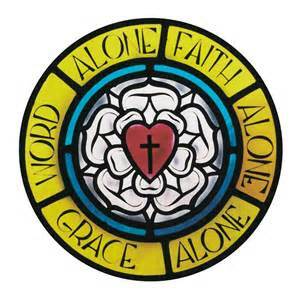 We hope our Website provides you with a glimpse of our Christ Centered Church. We would like to invite you to come and visit with us!